A new trademark was spotted in the wild today - one for the Huawei P20 moniker. The company's intentions to keep the "P" family going with at least one more model is far from a surprise. However, the P10 was unveiled only a few short months ago and this step does appear a bit suspicious in its early timing. The leak has prompted a wave of potentially credible (to various extents) sources on Weibo to speculate that the phone might make it in time for the holidays and land in Q4 this year. These describe the P20 as a rather small improvement on the Huawei P10 Plus, running on the Kirin 960 chipset, with 6GB or 8GB of RAM. They also quote a 5.7-inch QHD panel, a 4,000 mAh battery and some kind of dual-camera setup. Likely one with Leica involvement. To be perfectly frank, this prediction just seems a little illogical in terms of timing. As far as we currently know, the Huawei Mate 10 is expected to come in October, complete with an edge-to-edge screen design and the company's new Kirin 970 chip. The latter is built on a 10nm process and is expected to have Cortex-A73 cores on the performance cluster just like the 960 featured in the Huawei P10, because apparently the company feels like a move to the recently announced Cortex-A75 would be premature at this point. The GPU will get a slight bump though, from the Mali-G71MP8 to the G71MP12. Frankly, it just seems more logical for Huawei to time things right and have the new Kirin chip power the P20. Plus, word on the street is the P20 will sport a 5.7-inch display, likely with a similar edge-to-edge design as the Mate 10. Even if the Mate does have a new taller 18:9, 6-inch panel, releasing the pair of big phablets so close together doesn't really come off a sound plan from a sales perspective. Then again, this is practically the first time the Huawei P20 has creeped up in the rumor mill, so anything is still in the realm of possibility. What is you take on the matter? 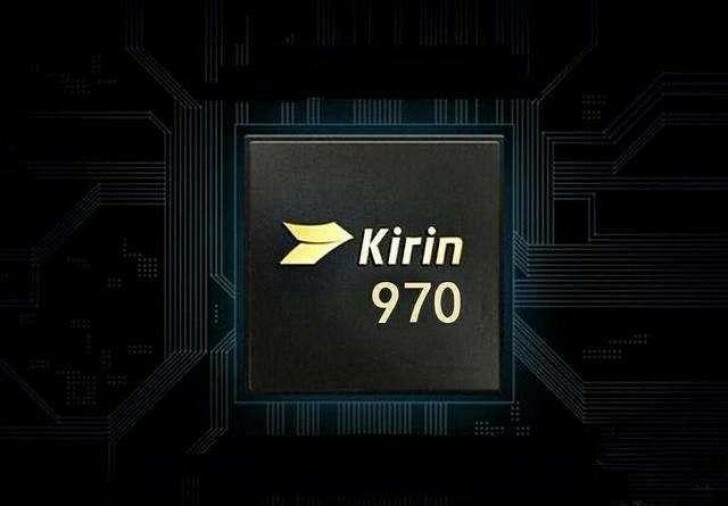 Would you prefer to have an improved P10 Plus by the end of the year, or wait a little bit longer for the Kirin 970 to drop? Great! Looking forward th the P1000 already! Following the natural progrssion, should P11 not supposed to be next in line? Huawei probably trademarked it now so Samsung would not have taken it by the time Huawei is ready to release the P20 which should be in about 10 years.